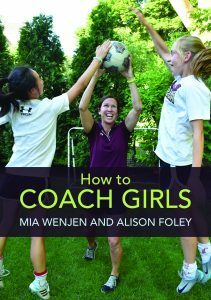 Foley said she chose to write the book because, after looking at high school statistics relating to sports, she found it disturbing how many middle school girls were dropping out of teams and choosing not to play sports anymore. Foley said she believes positivity is key. 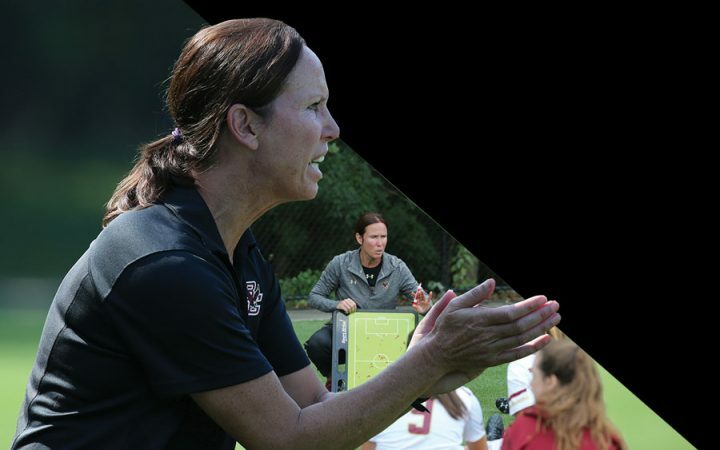 Foley hopes that each coach who reads the book will be able to find tips that will help create a positive team environment, solve some of the common issues that often develop on women’s teams, and eventually help each coach navigate through the adversities. Foley’s advice and tips come from long-term experience and struggles that she has faced and overcome in her career. 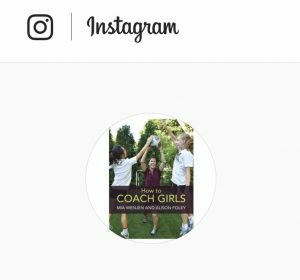 Foley’s former roommate Janel Gerrior, who now goes by the name of Janel Stevenson, said that she wasn’t surprised to hear that Foley was writing a coaching book. 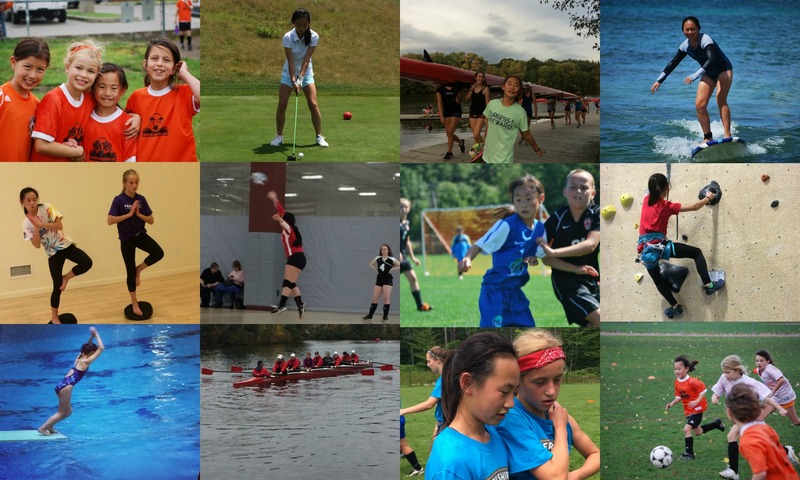 “She has been an inspiration to all female athletes for as long as I have known her. It is important she share her expertise with the world,” Stevenson said.